Facebook comms director moves to Tesla; Teneo phases out Blue Rubicon; BCW PA team to support UN climate summit; new initiative at Cirkle; new roles at Opel, Stir PR, Stansted Airport and Which? LONDON — Facebook director of communications for UK, Ireland and Africa, Anouska Ruane, has left the company to become director of communications, EMEA at Elon Musk’s automotive innovator Tesla, leading a team of 20 across the region. She said of the move on LinkedIn: “If someone offers you a seat on a rocket ship – or the car that’s in the rocket ship – don’t ask which seat, just get on.” Ruane was previously EMEA director of corporate communications at The Walt Disney Company, was head of Xbox brand and corporate reputation, EMEA at Microsoft, and spent four years at Cohn & Wolfe. LONDON — Burson Cohn & Wolfe has been hired by the UN to run a lobbying campaign at its Climate Change Conference in December, to be fronted by Sir David Attenborough. BCW’s UK public affairs team will support the People’s Seat campaign, which will allow people from around the world to watch and have their voices heard during the summit using #TakeYourSeat. The team is led by head of issues and public affairs Nick Williams. Sister WPP agencies Grey, Kantar TNS & Lightspeed, Finsbury, The Social Partners and MediaCom are also working on the campaign. LONDON – Teneo has phased out the Blue Rubicon name as well as other sub-brands from the businesses it has acquired across the world over the past few years. Teneo's UK business has been known as Teneo Blue Rubicon since 2016, after it merged the London agencies it had acquired in 2015: Blue Rubicon, StockWell and Pendomer Communications. Teneo PSG in Ireland and Teneo Cabinet DN in Brussels, among other recent acquisitions, will now also be known simply as Teneo. RÜSSELSHEIM, GERMANY – Harald Hamprecht has been promoted to vice president of communications at Opel Automobile. He replaces Johan Willems, who is retiring after 36 years in the automotive industry. Hamprecht will be responsible for all external and internal communication for the Opel and Vauxhall brands, and joins the executive committee. The company’s corporate communications head Michael Göntgens succeeds Hamprecht as director of internal and corporate communications. BRUSSELS — Interel has been named as public affairs consultancy of the year at the PRCA’s Public Affairs Awards Europe. The firm also won consultancy campaign of the year and the ethical campaign award, while managing partner Grégoire Poisson was consultant of the year. Europe Analytica won in-house team of the year, corporate campaign of the year went to Nissan, and the best in-house consultancy collaboration was awarded to Hanover and Vaccines Europe. Other winners included ZN Consulting, Alber & Geiger and Cambre Associates. LONDON — Specialist food and drink agency Stir PR – part of the Captivate group of creative agencies – has hired Polly Atherton as managing director. 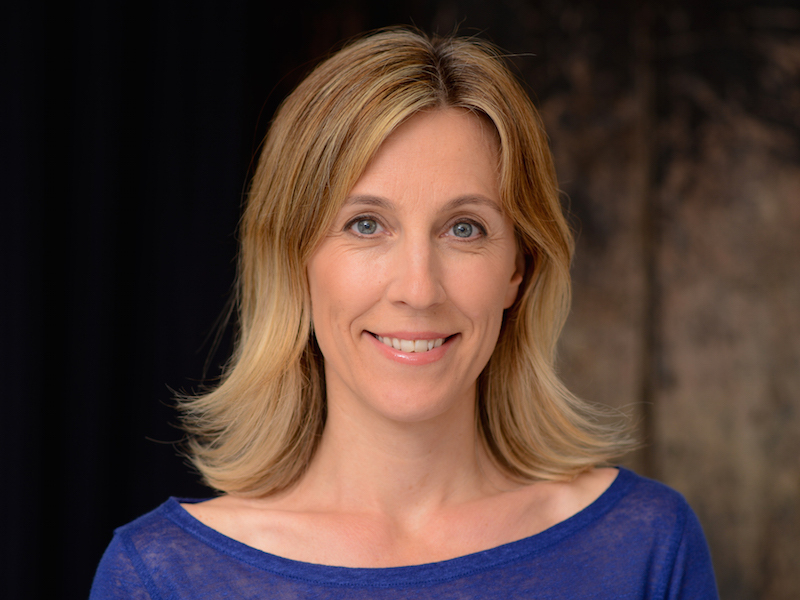 Atherton, who has been managing director of Frank in Australia for the past five years, replaces Jo Vyvyan-Robinson, who returned to Freuds earlier this year. LONDON — Stansted Airport has created three new roles in its corporate affairs team. Ben Clifton , currently deputy director of communications at the UK government’s Department for Transport, takes up the newly-created post of head of communications, overseeing the press office, social media, customer relations and Stansted Transformation Programme stakeholder engagement teams. Leanne Ehren joins as communication and stakeholder engagement manager, from the East of England Ambulance Service NHS Trust. David Lewy, previously an account director at FleishmanHillard Fishburn, joins in the newly-created role of head of public affairs and partnerships. LONDON — David Chaplin has joined consumer campaigning organisation Which? as head of campaigns and strategic communications from Hill+Knowlton Strategies. Chaplin joins Which? from H+K where he was a senior associate director. He was previously a director of strategic communications at Britain Stronger in Europe, of which he was a founder member, and has also worked for the Labour Party, Business for New Europe, MHP Communications and the NSPCC.